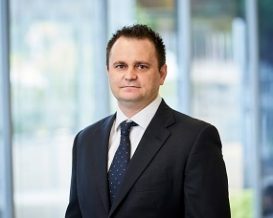 Jonathon Spong commenced his career in insurance broking focused mainly on transport, earthmoving and construction industries. After spending several years in the insurance industry Jonathon moved to equipment finance specialising in much the same industries, this business commenced in 2002. Spong has since developed a large network of contacts in the industry, holding close relationships with lenders, vendors and evidently small, medium and large business owners. With this level of exposure, Jonathon brings a diverse level of commercial experience, and a guarantee of some of the markets most suitable competitive funding solutions. AE Finance Australia Pty Ltd operates and uses the aggregation services of Quantum Business Finance Pty Ltd to assist clients is offering a wide range of finance solution.